Dr. Waseem Senada is a specialist cardiologist with extensive years of experience in his field. 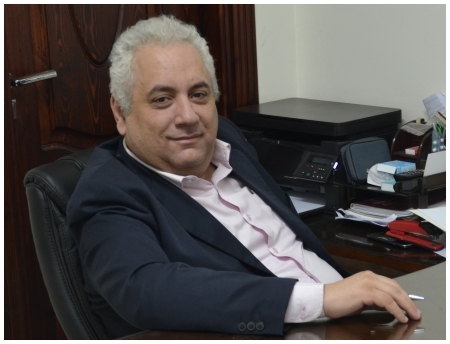 He graduated from the Arab Medical University where he obtained his bachelor of medicine and surgery. 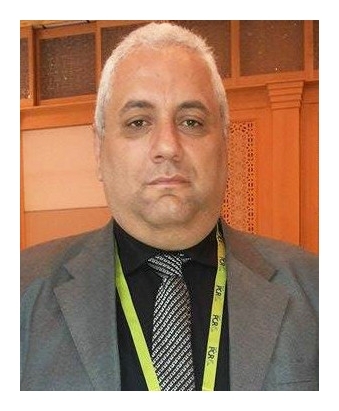 Moreover, he worked in several hospitals in Egypt and Libya including Al Thoura Central Hospital, Tabarak Medical Center and Ministry of Health Hospitals. Dr. Senada's scope of work includes heart & vascular diseases, as well as, therapeutic catheters.